Friendly Tip: Cash back $7.98 if you can not leave a 5-star amazon review. Straight wrap around ponytail hair extension. 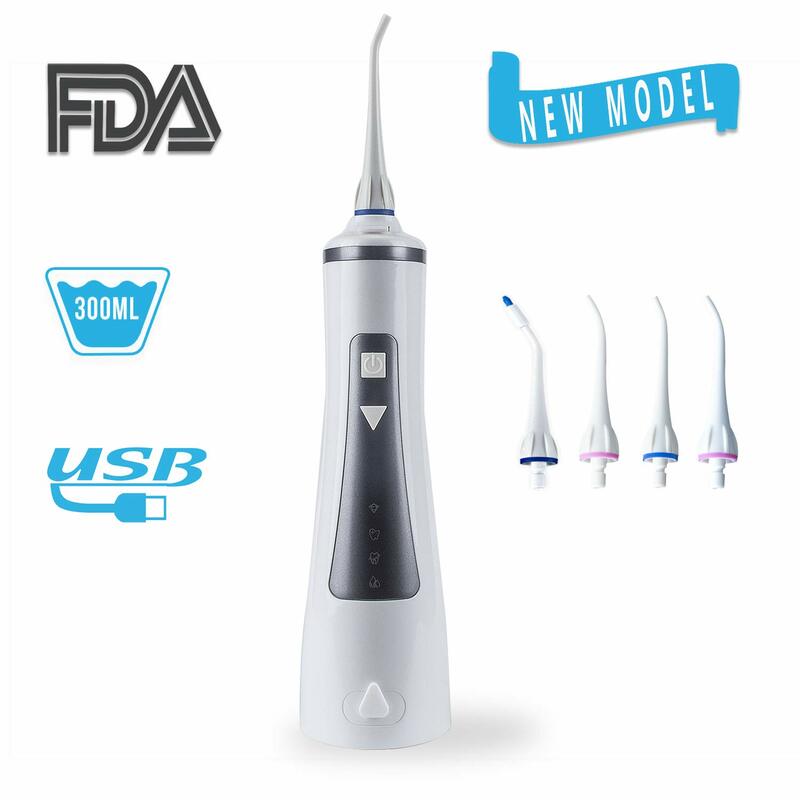 Specification: Length: 26"; Weight: 3.88 oz; Color: Multiple Colors (May Vary by Monitor). 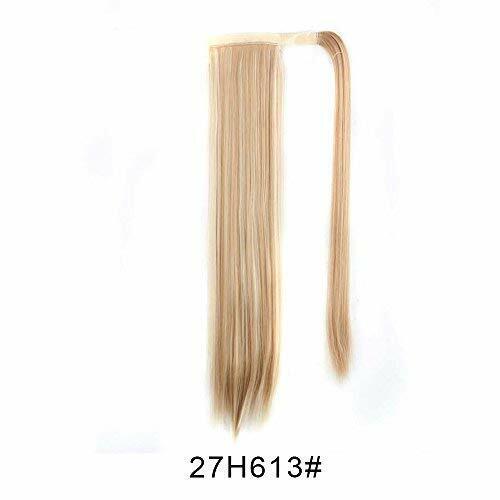 Material: 100% Japan high quality synthetic heat-resisting fiber, can be ironed between temperature 270-300 Fahrenheit. Restyled or shorn into your favorite style and cut to any length you like. Can be Permed and Washed. 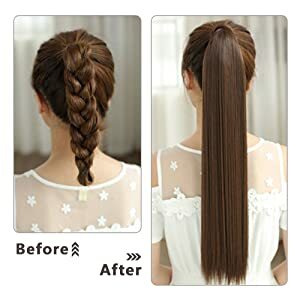 Easy to clean and care just using a little mild shampoo in cold or warm water. Suitable for daily use and party show. 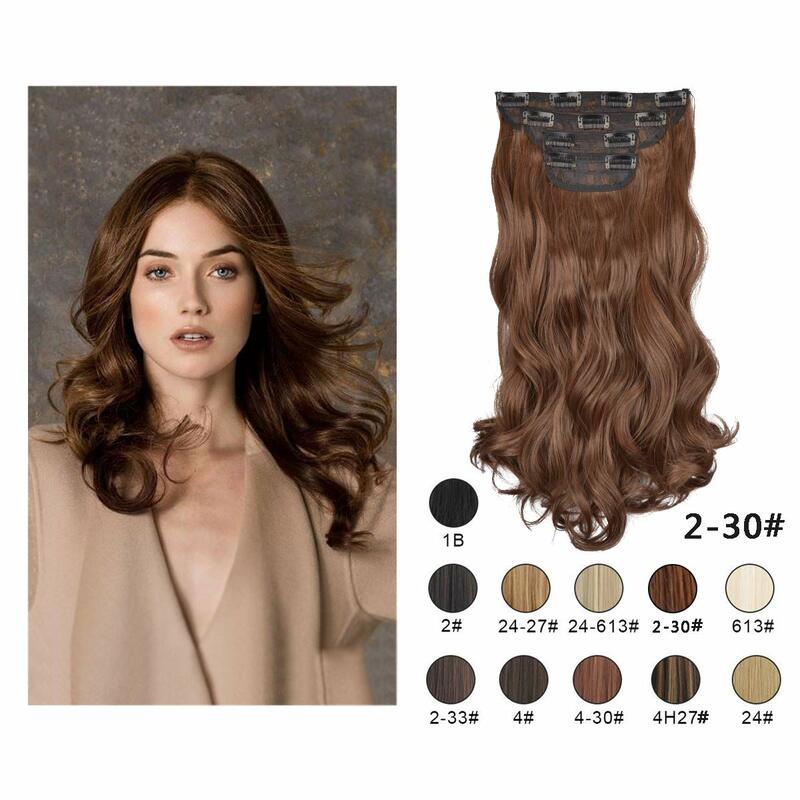 Perfect for adding length volume and fullness to a ponytail or a big bun, provides secure and comfortable attachment for all day wear. Other style available in shop. BARSDAR 26" Long Straight Ponytail Extension for Women. 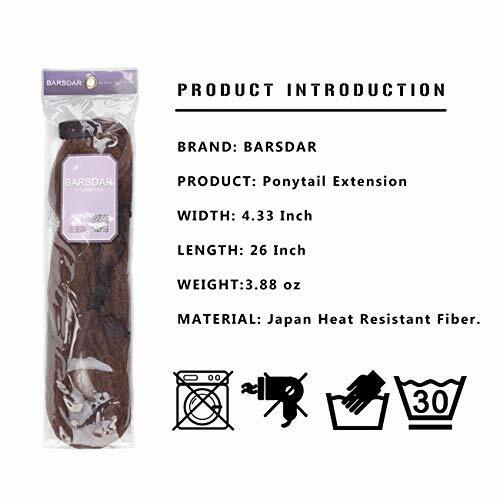 BARSDAR Ponytail Extensions, made of 100% Japan High Quality Synthetic Heat-resisting Fiber. Looking natural and feeling soft, suitable for your Party, Meeting, Wedding and other occasions. Easy to wear and wash. 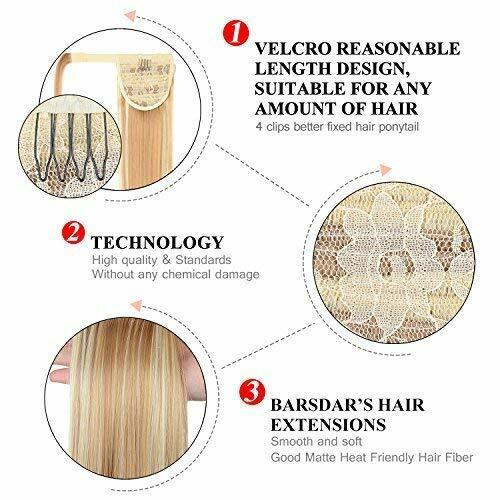 Synthetic hair can be ironed between temperature 270-300 Fahrenheit, allow you to style your favorite hair style. 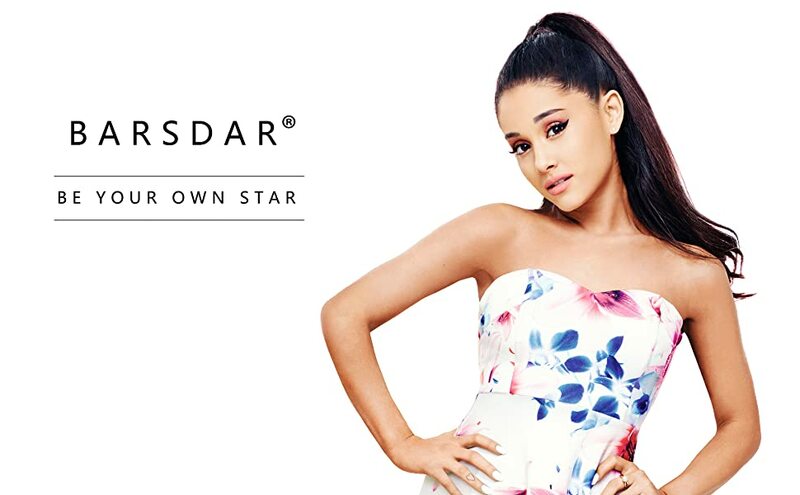 Choose BARSDAR, Be Your Own Star. curled by iron 300 Fahrenheit, washed restyled or sheared. 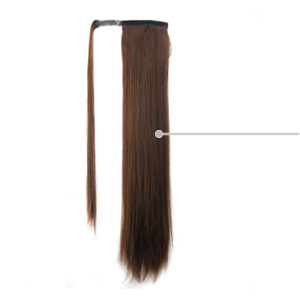 Double weft on each clip, clips in hair together tightly. 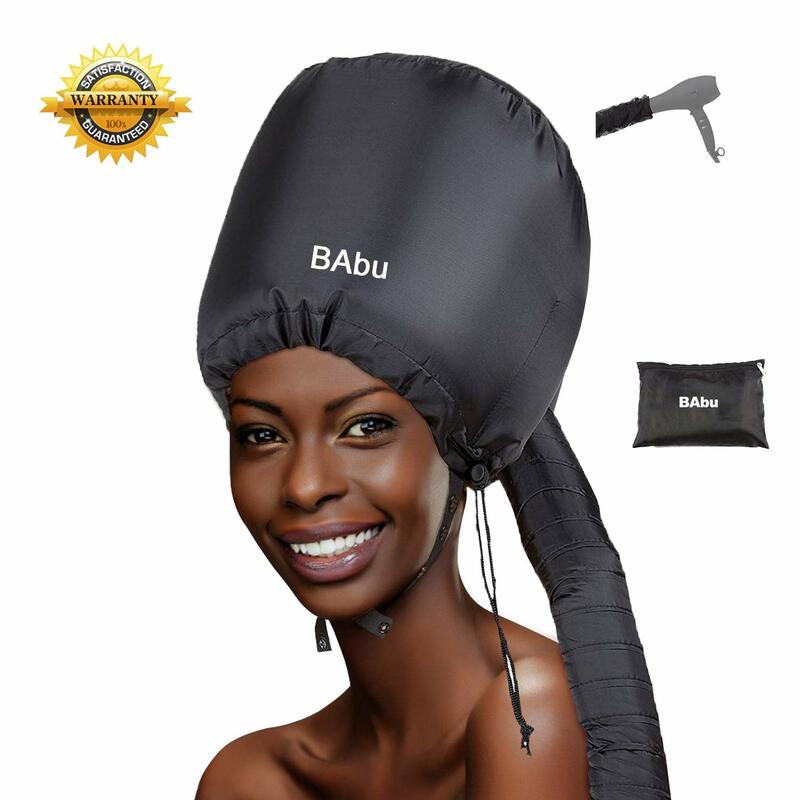 With a polymer-coated finish, the clips stay securely in place without damaging your natural hair. 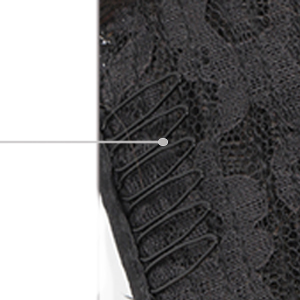 Easy to Wear: It's easy for you to wear it within 2 minutes. Lovely Shape: 26'' long ponytail, suitable for most people, make you look pretty and lovely. 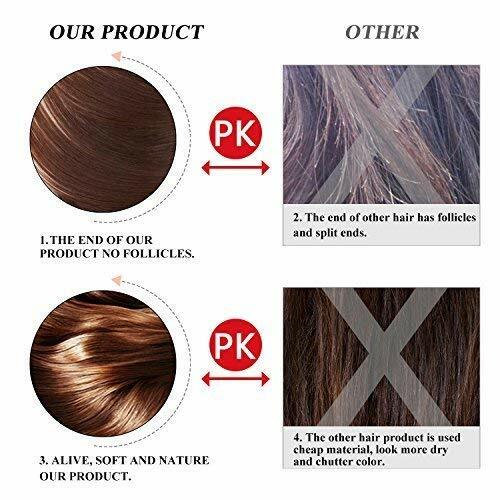 Natural Looking: Perfect match your hair. 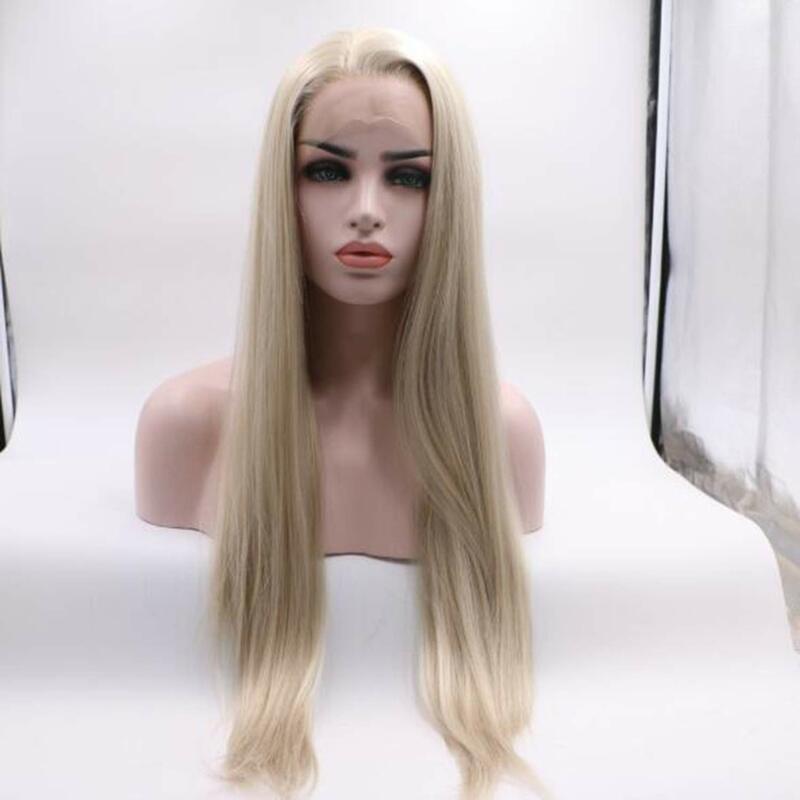 No one even know you're wearing a fake hair! 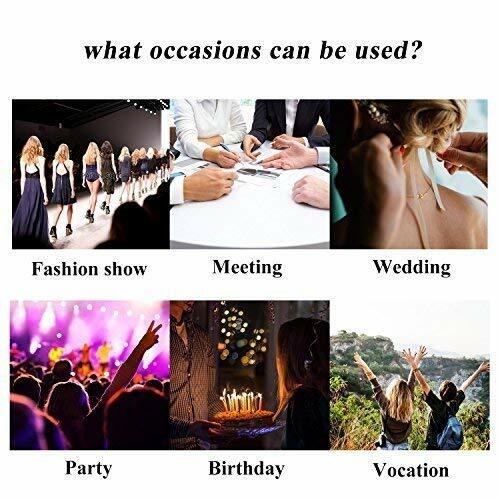 What Occasions Can be Used? 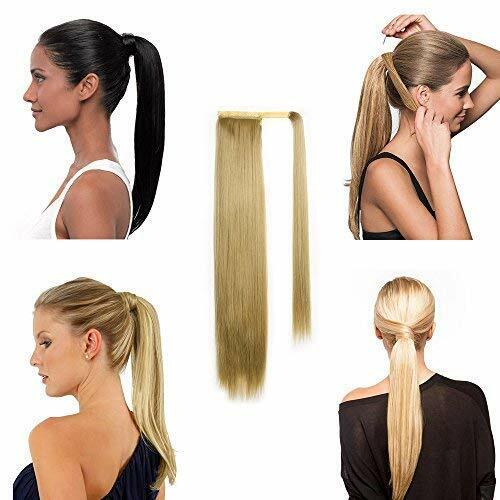 BARSDAR Ponytail extension can be used on many occasions such as Party, Wedding, Meeting, Vacation and so on. Wearing Barsdar ponytail extension on no matter which occasion makes you the brightest flame. How to Wear This Ponytail Extension? 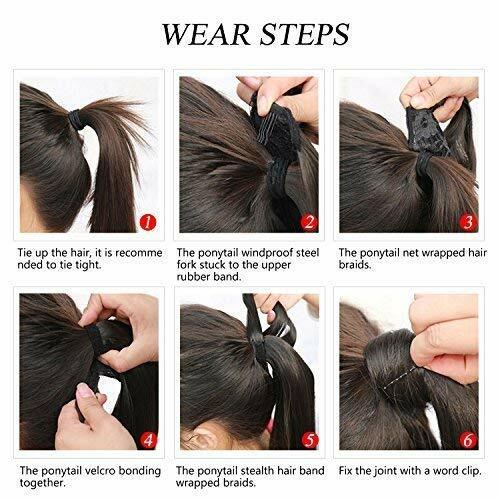 Tie up the hair, it is recommended to tie tight. The ponytail windproof steel fork stuck to the upper rubber band. 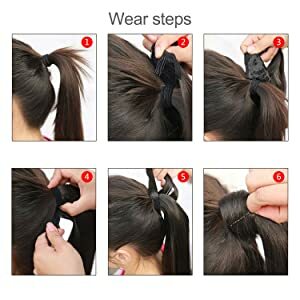 The ponytail net wrapped hair braids. The ponytail velco bonding together. 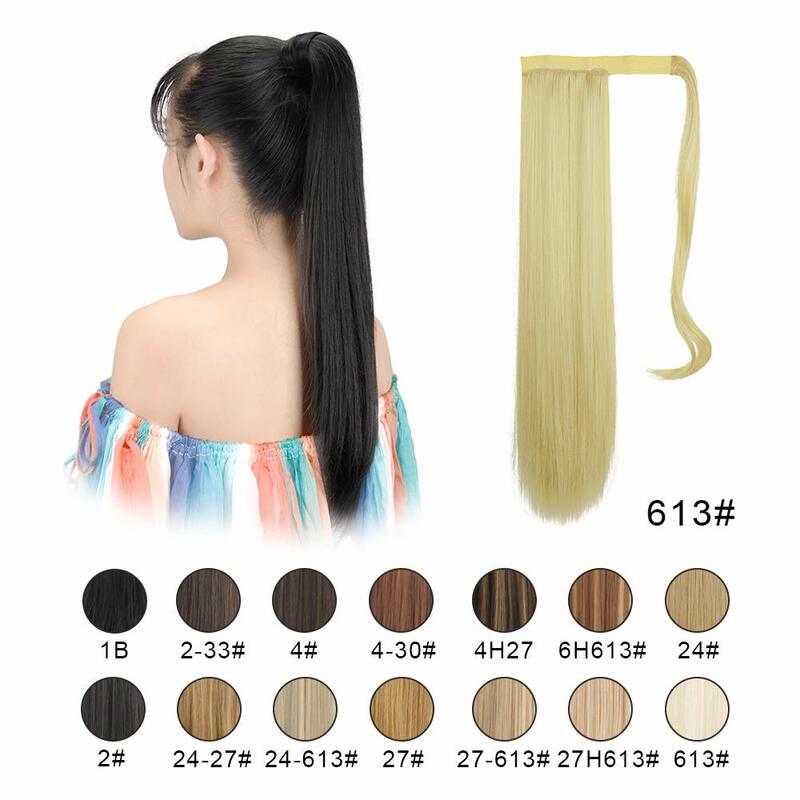 The ponytail stealth hair band wrapped braids. Fix the joint with a word clip. 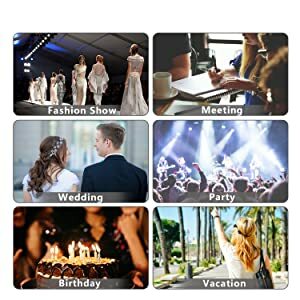 Please post at least 2 pictures in your review. Thank you.